Charmat Rosé is one of the first sparkling wines in England made using a similar to style to that in Prosecco. Known as the Charmat method, the wine goes through secondary fermentation in a special tank and produces a fresh, fruit-driven wine. We sold out of our Charmat Rosé 2017 in less than a year and it was described by Matthew Jukes as the ‘Finest example of a Charmat method wine from anywhere in the world’. 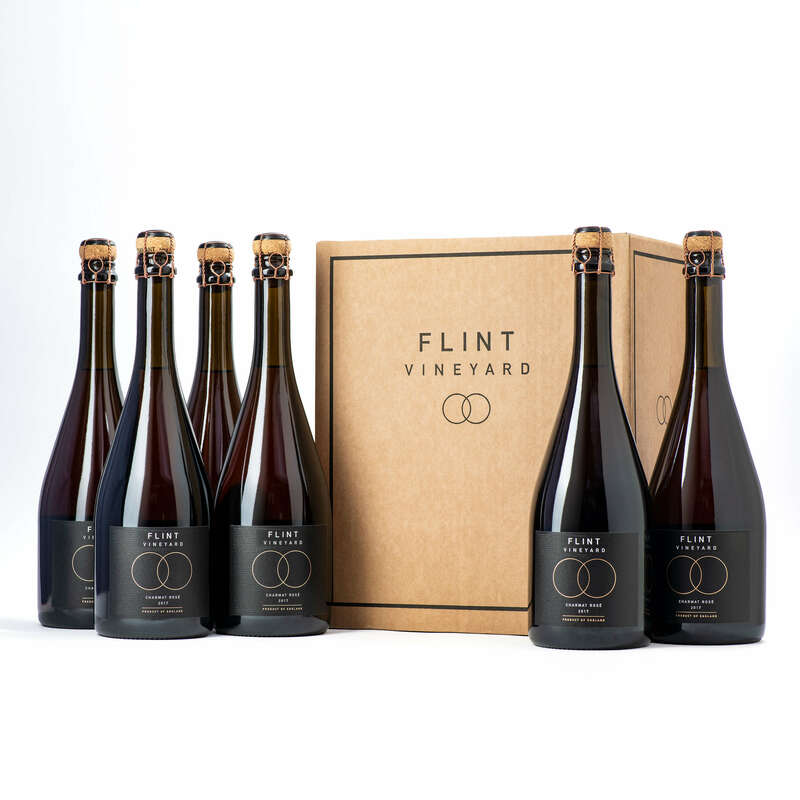 We are now offering the chance to pre-order the 2018 vintage, which will be released in May 2019. Our Charmat Rosé is full of summer fruits on the nose with herbaceous notes lending complexity that were derived from a small portion of the wine being aged on its lees in neutral oak barrels. It makes a perfect summer aperitif.